What experience do I need to become an American Kolache foodservice franchise owner? We seek franchise owners or operating partners who are responsible hardworking individuals who are looking to change their lives and control their future. 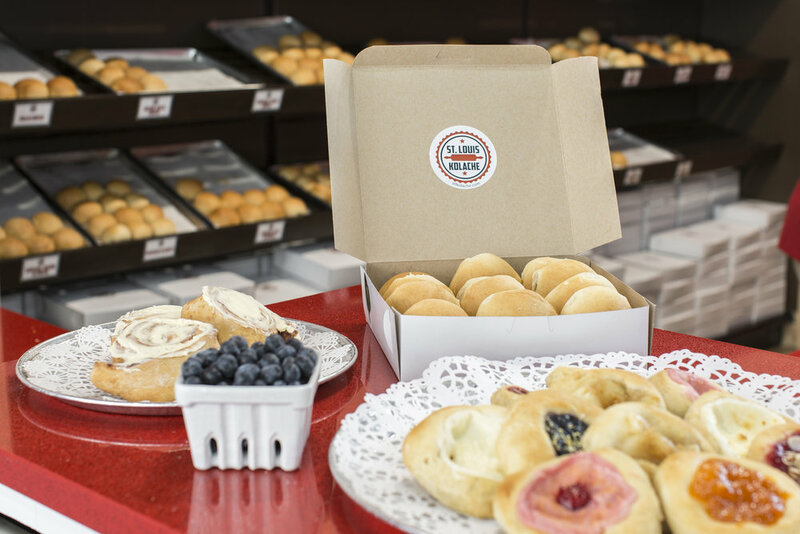 We also look for franchisees with prior staff management experience, who are enthusiastic, involved in their communities, natural leaders, and who will be passionate about the American Kolache brand. Of course, we’ll provide the training, tools, and recipes you need to open your foodservice franchise and operate it effectively. his opportunity will allow you too be in control of your financial future. What is provided as part of the American Kolache program? We will provide a comprehensive pre-opening training program at a corporate location for up to 18 days, including both classroom and on-the-job training. Then, in conjunction with your Grand Opening, representatives of the American Kolache franchise support team will spend up to four days assisting you and your staff on-site. In addition, you will have access to our exclusive recipes, and we will present you with a copy of our confidential operations manual to help run your business properly on a day-to-day basis. How much will the American Kolache program investment cost me? The total initial investment necessary to begin operations ranges from $184,638 to $252,772 for a single location. This includes a $30,000 initial franchise fee. As with any new venture, it’s important to have adequate capital to fund the initial business growth stages. We ask that all applicants have a net worth of $300,000 or greater, with a minimum of $75,000 in liquid assets. We charge a royalty fee equal to 6% of weekly gross sales, and we may also charge a technology fee of up to $200 per month. These fees allow us to fund our ongoing support services and the continued development of recipes, product and supply channels, marketing tools, training programs, and systems upgrades. 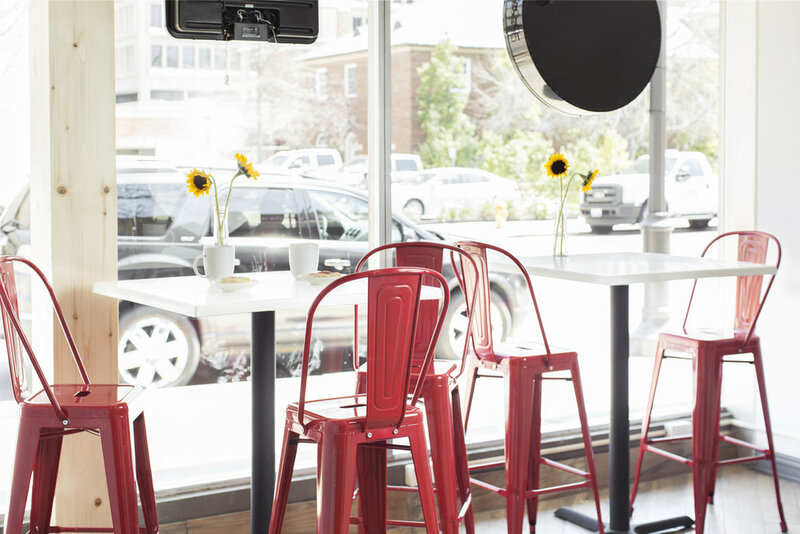 After an initial launch period with a minimum spend of $2,500 on Grand Opening promotions, franchise owners will be required to spend a minimum of 2% of gross sales each month on local marketing. American Kolache franchisees will also contribute up to 2% of gross revenues into the brand development fund (however, this contribution will start at just 1.5%). Collected funds will be used to develop marketing strategies to promote the American Kolache brand and help cover the costs to develop local marketing materials and campaigns. The initial term of your agreement is five years, with three subsequent successor agreement options of five years each. If you are interested in learning more about how to open a foodservice franchise with American Kolache contact us at 800.734.4529 or info@americankolachefranchise.com. We’ll discuss the possibility of setting up a meeting, speaking with our key management staff, and receiving our FDD (Franchise Disclosure Document) which contains all the important details you will need to make an informed decision.